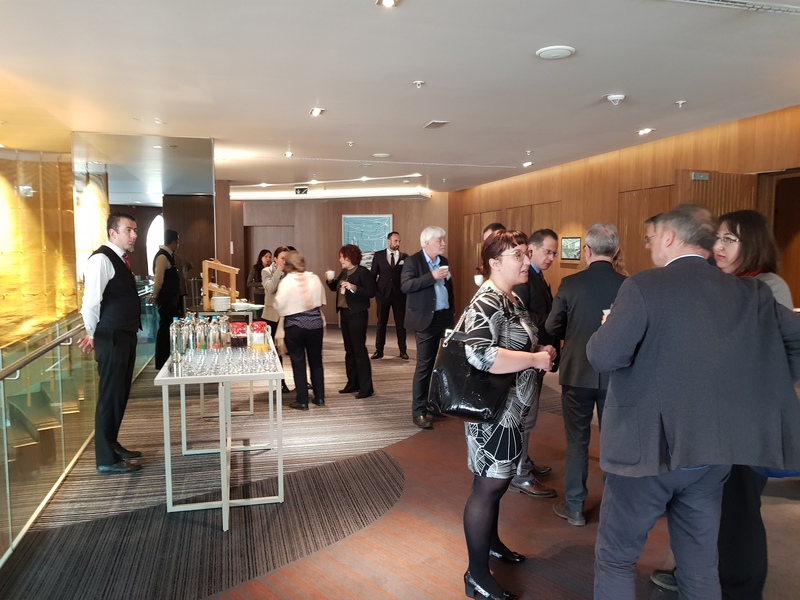 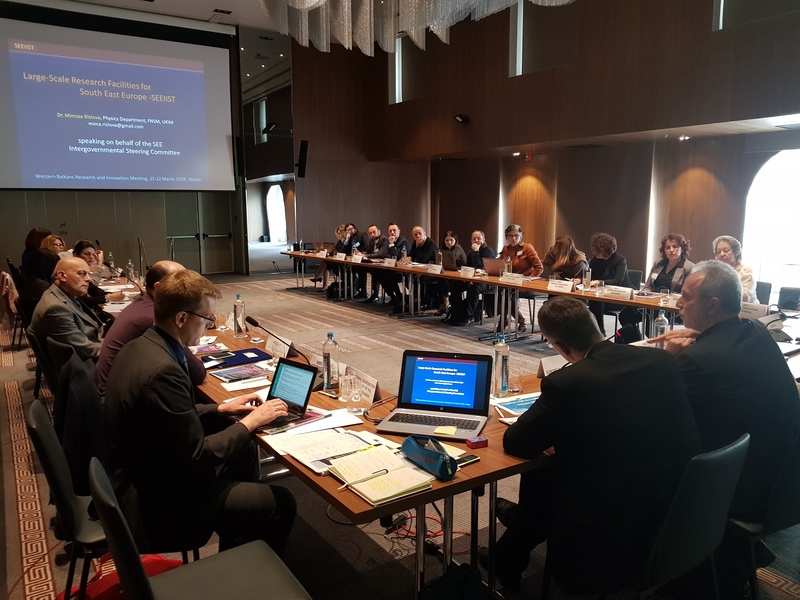 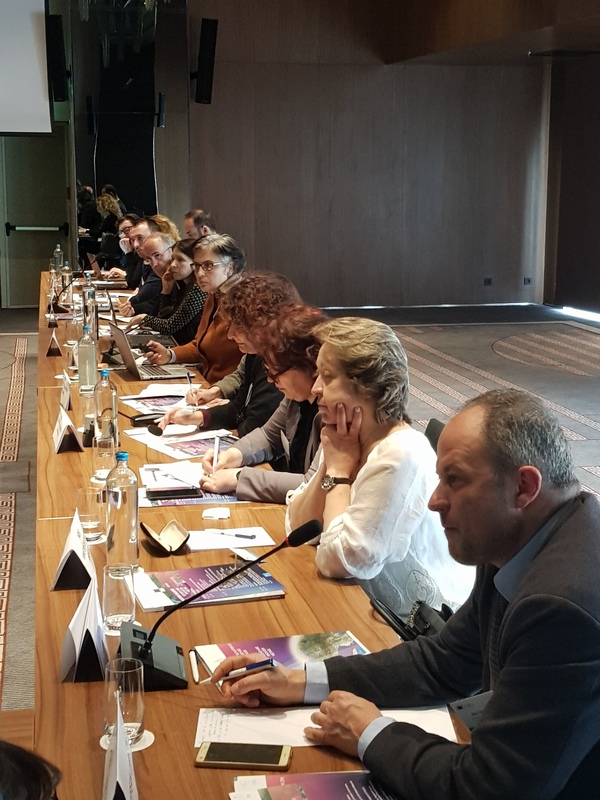 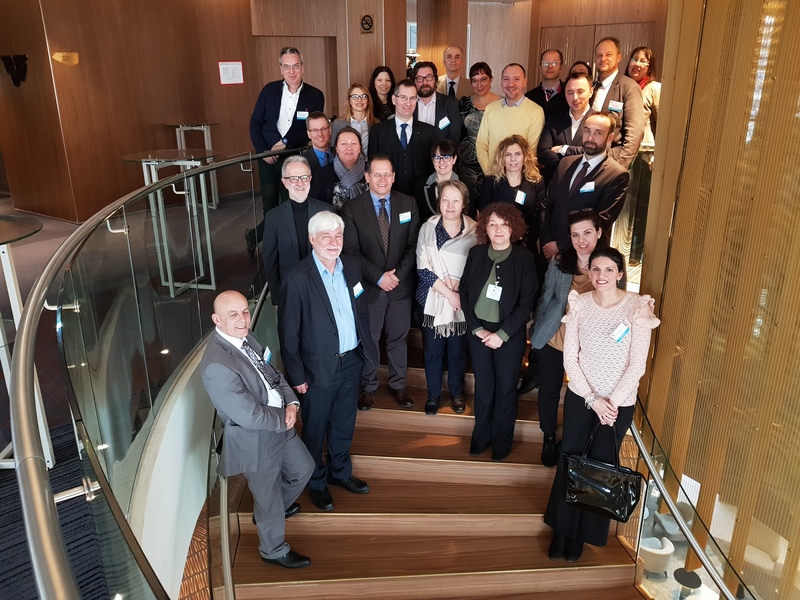 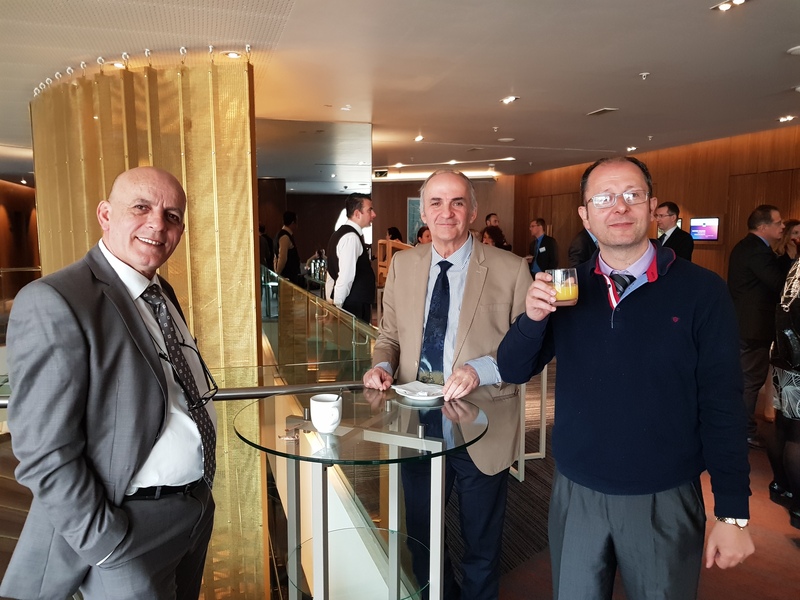 The second Western Balkans Research and Innovation meeting took place in Skopje on March 21-22, 2018 within the framework of the European Commission’s Support for the Steering Platform (SP) on Research and Innovation for the Western Balkan countries (WBC). 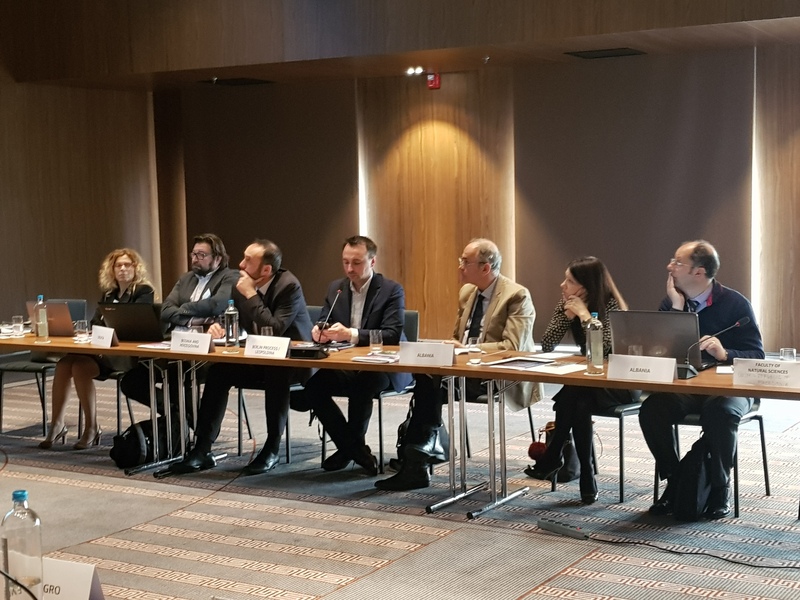 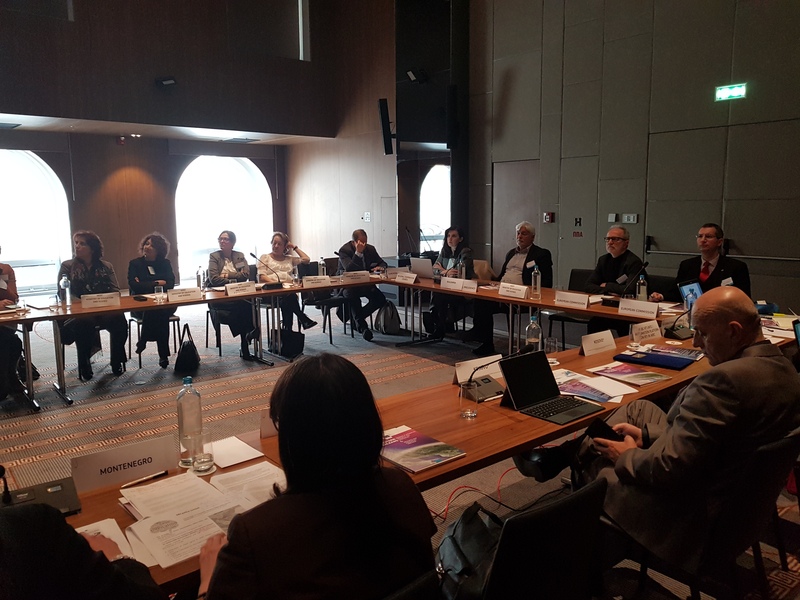 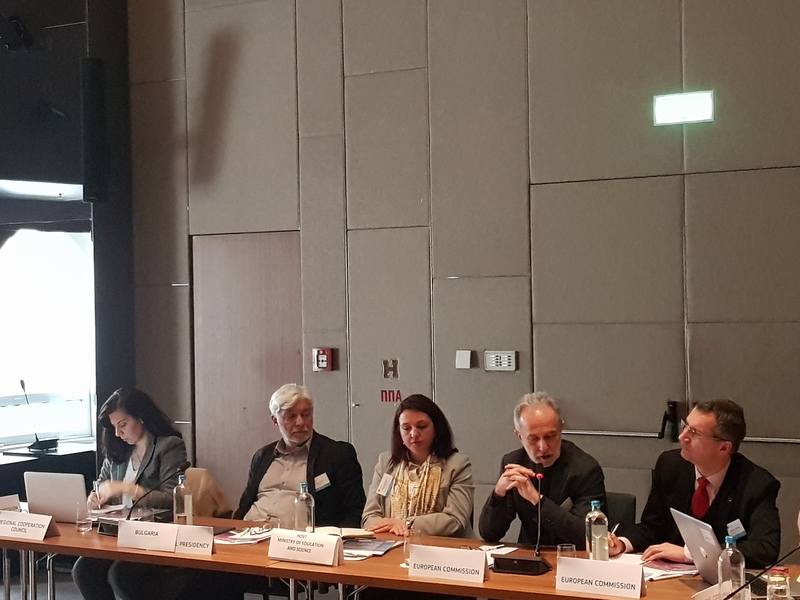 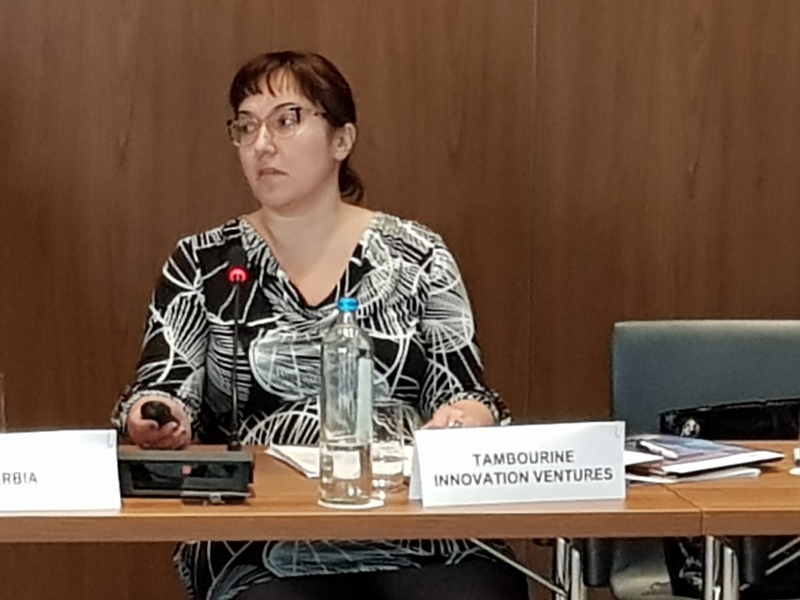 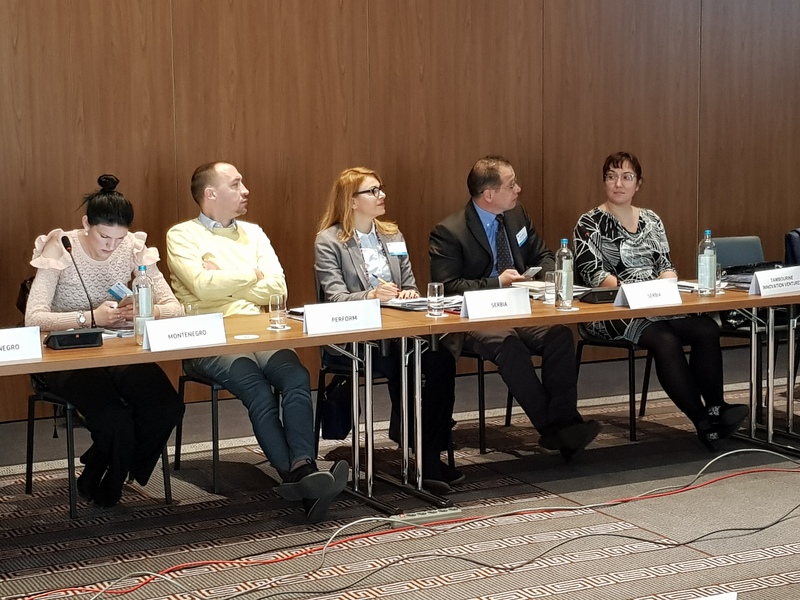 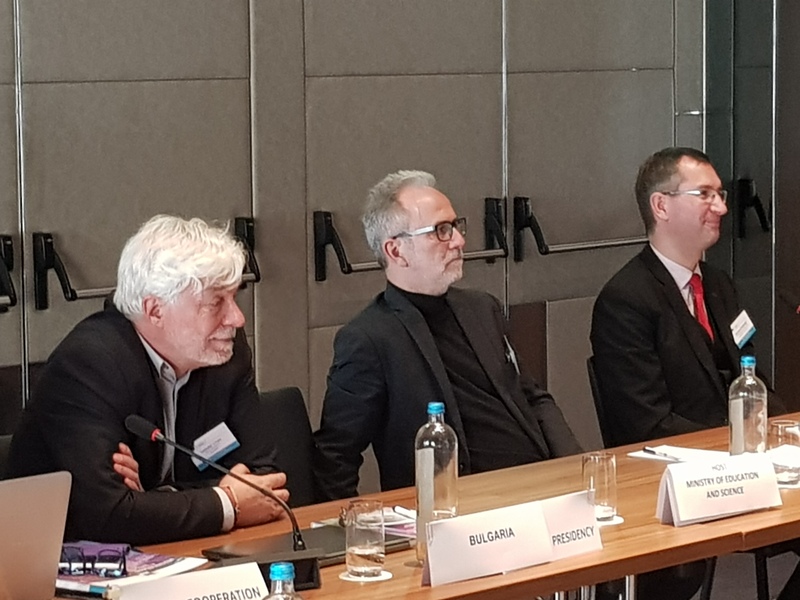 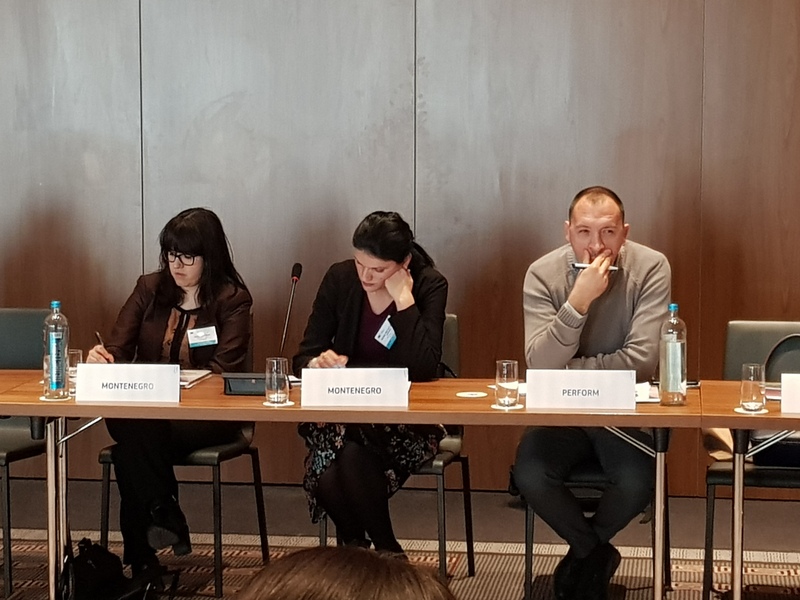 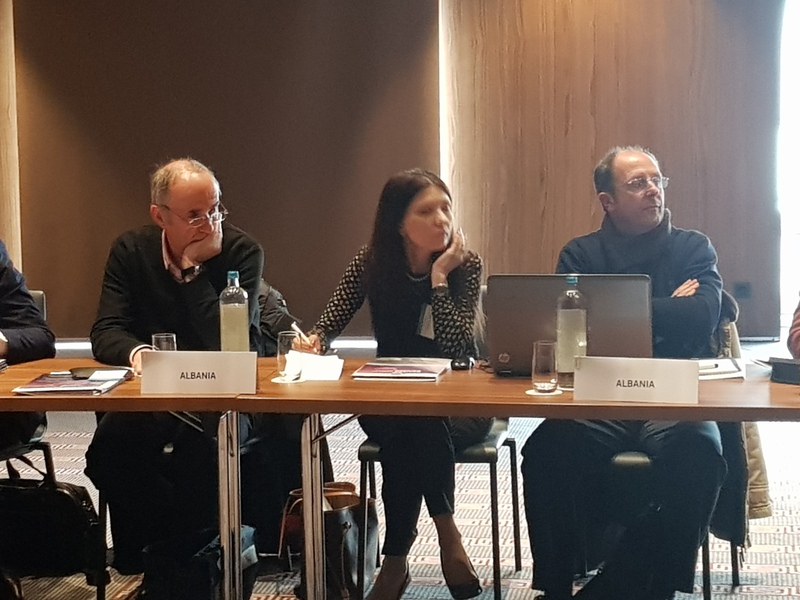 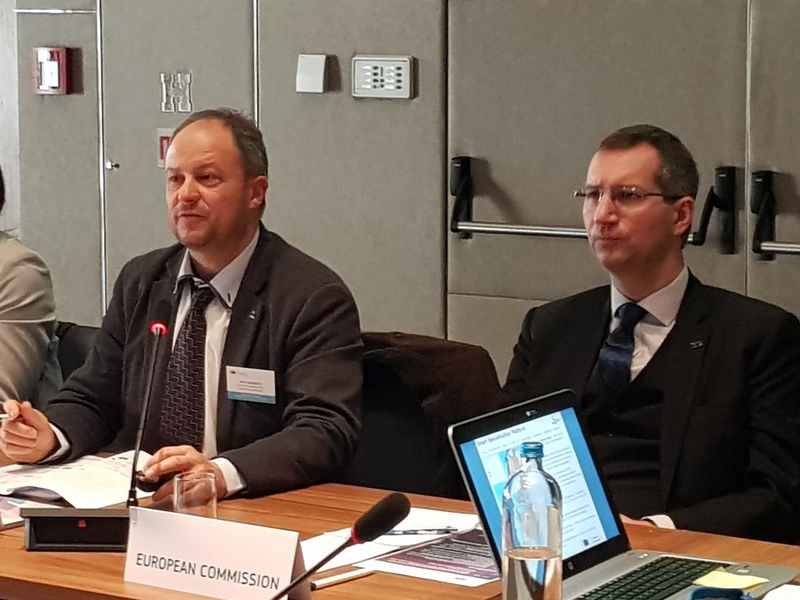 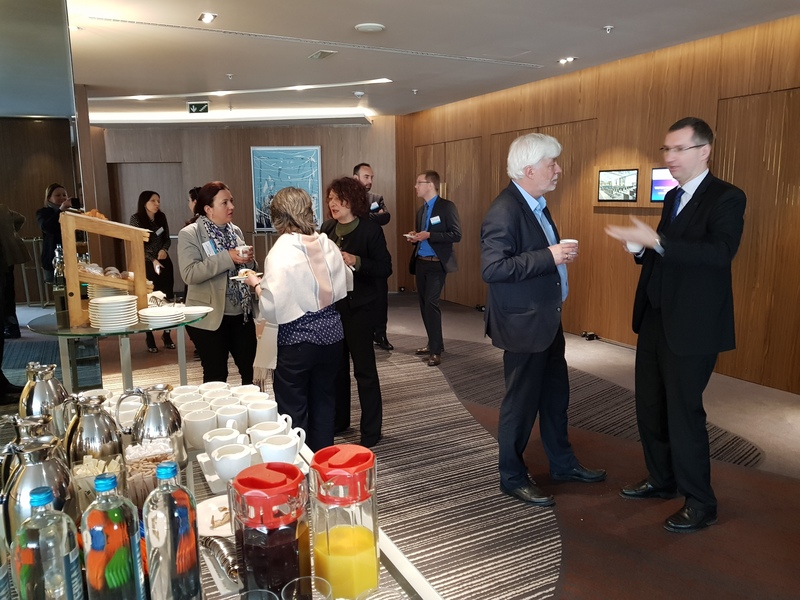 Participants discussed the state of research and innovation policy in Western Balkan countries in the wake of the European Commission's new enlargement strategy. 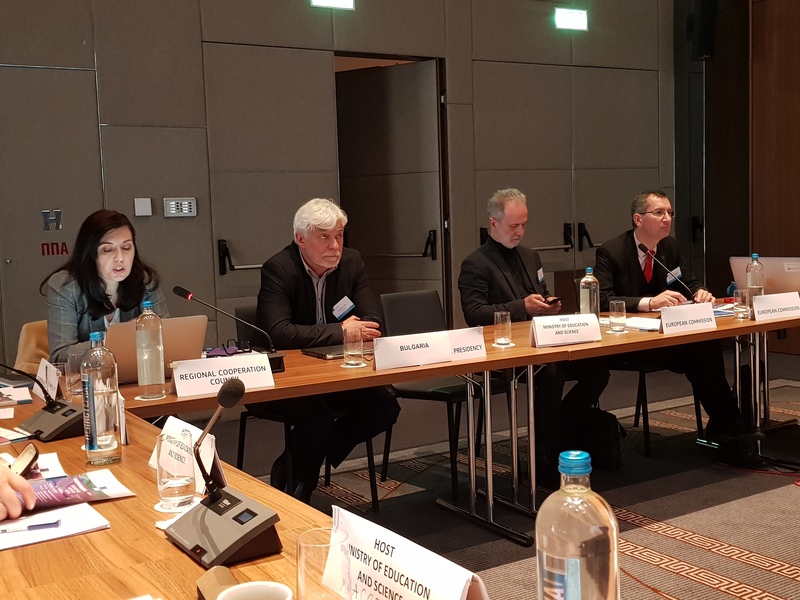 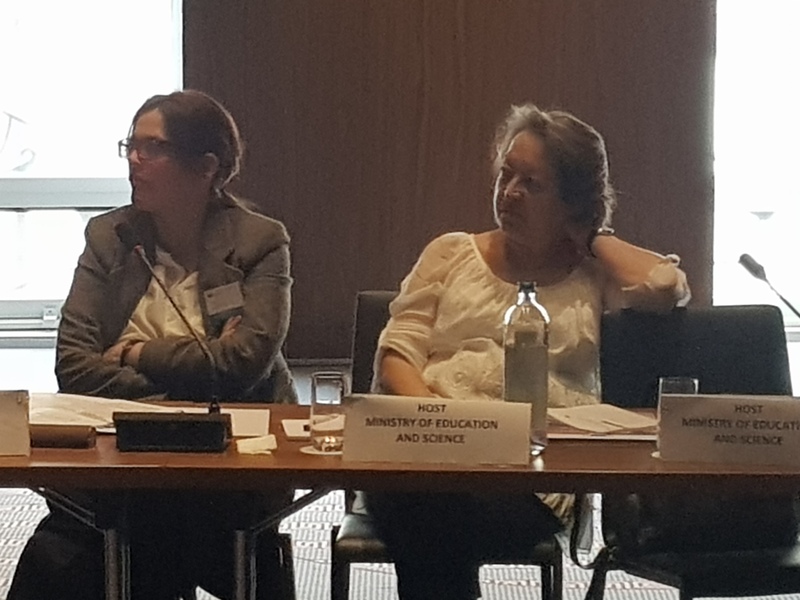 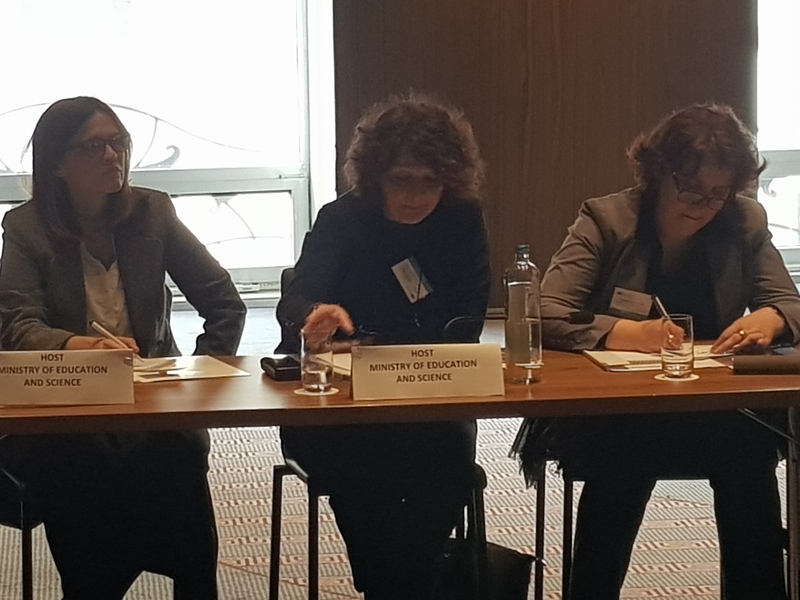 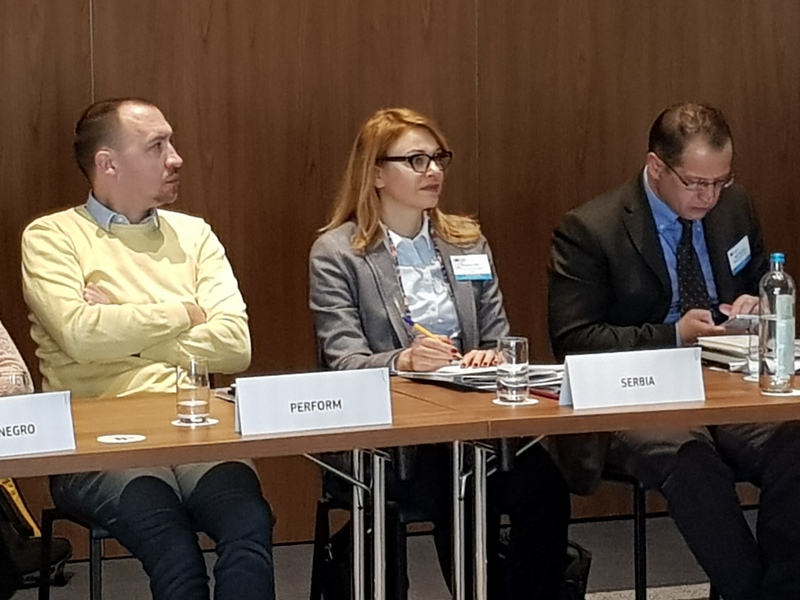 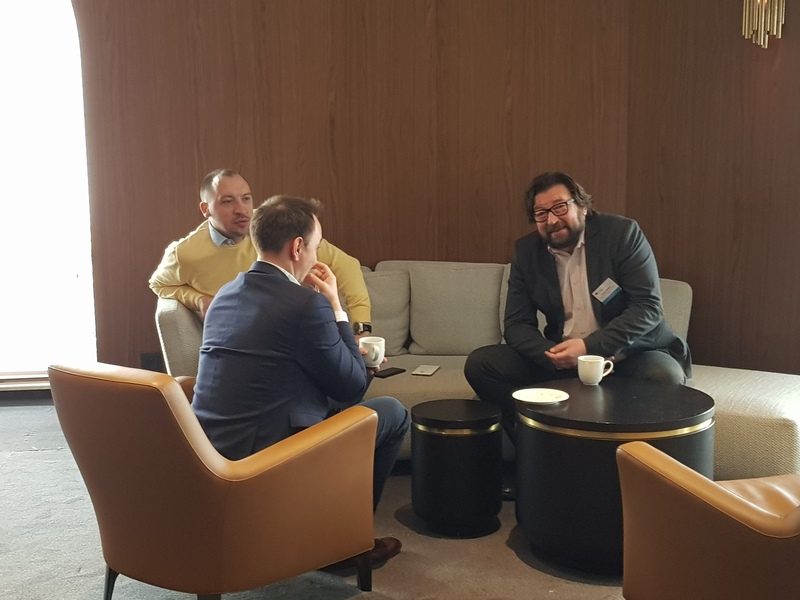 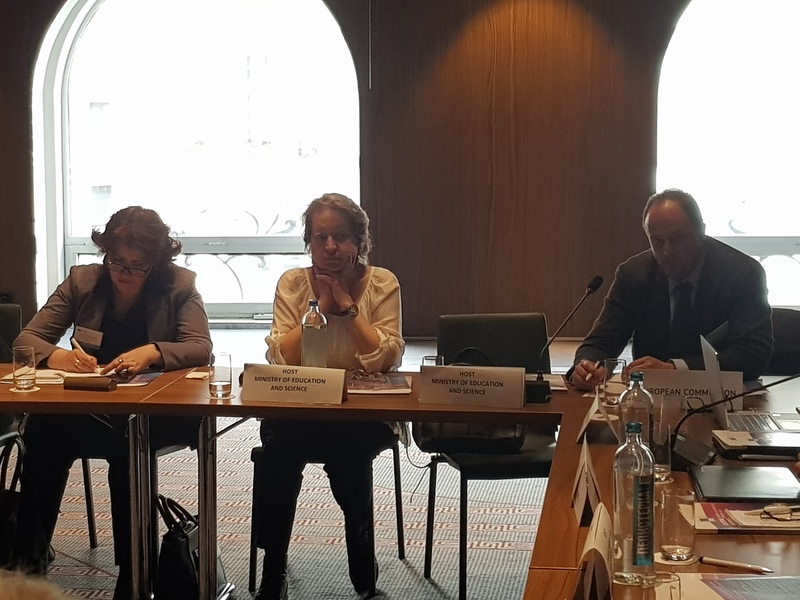 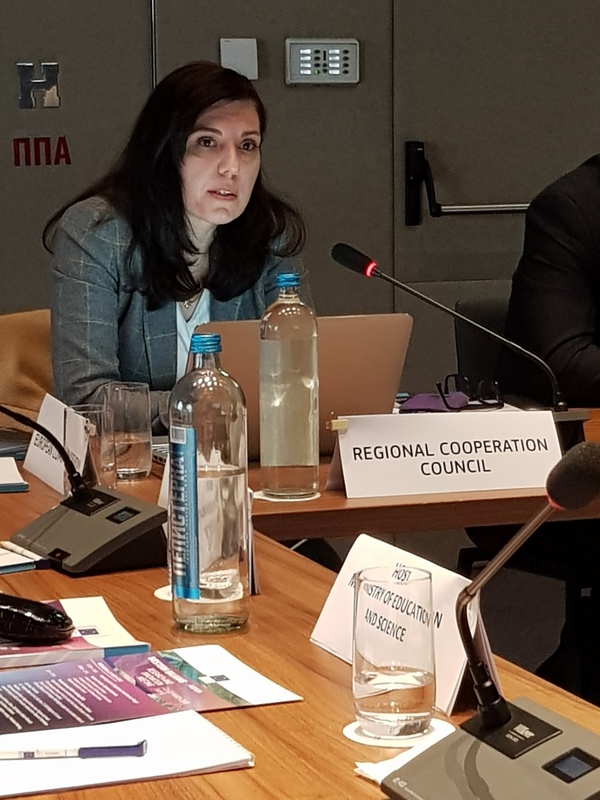 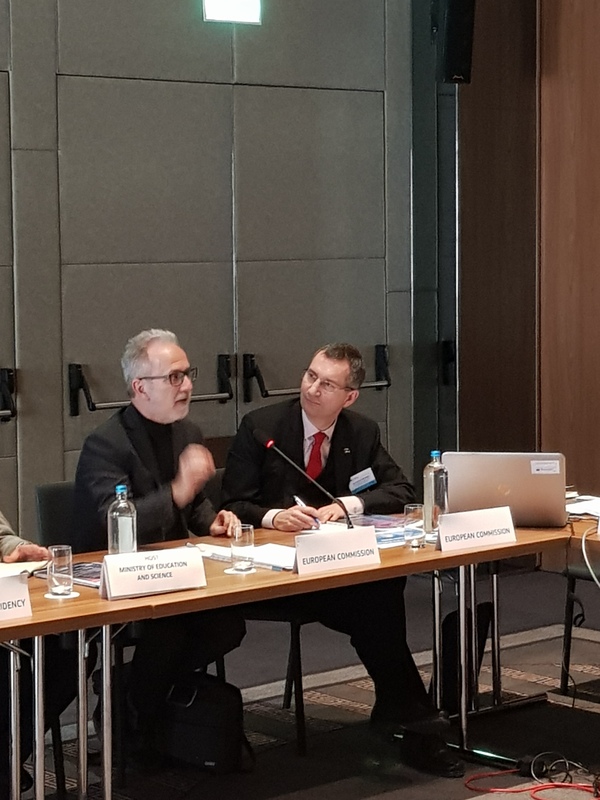 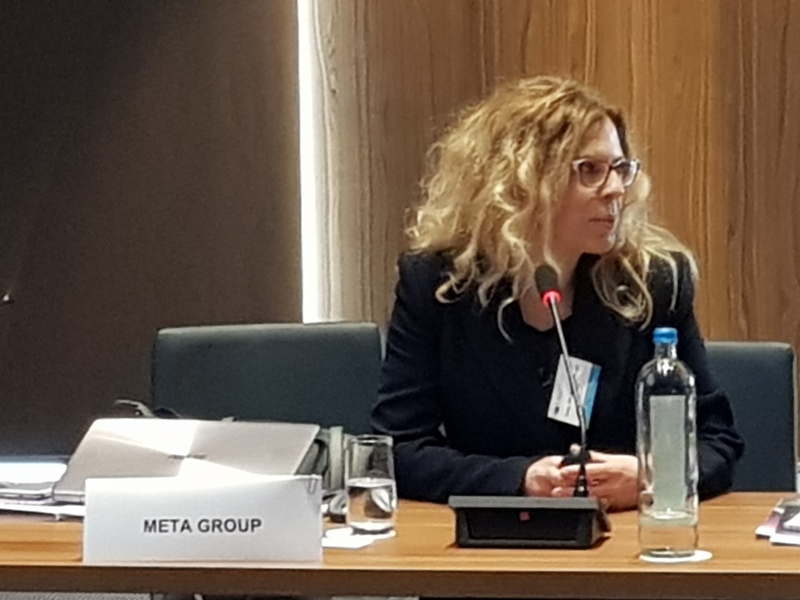 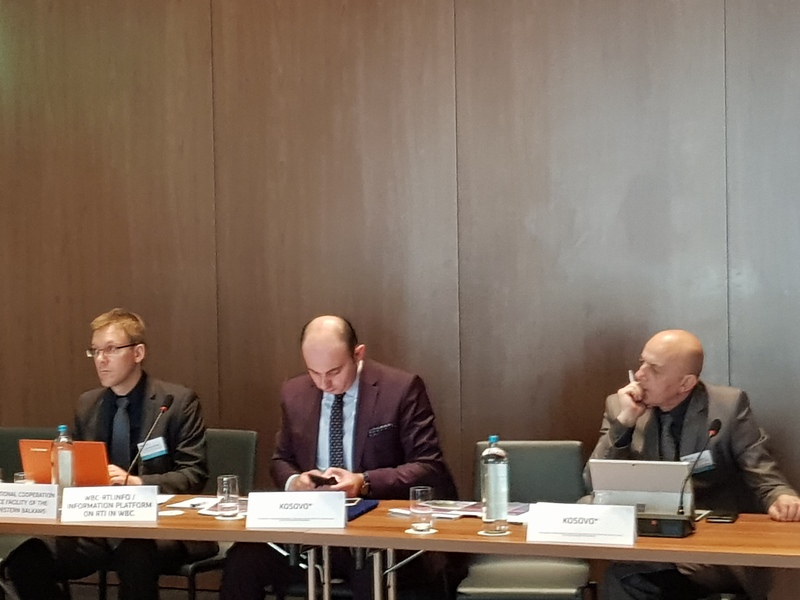 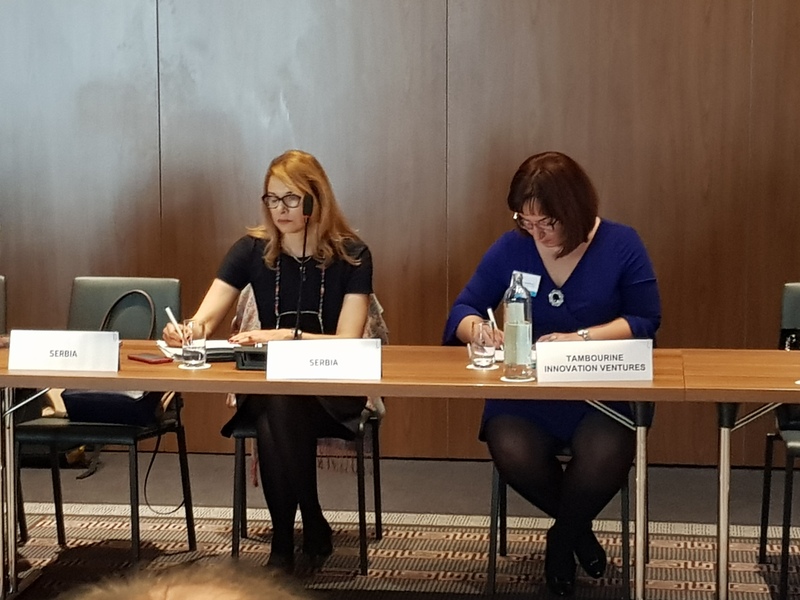 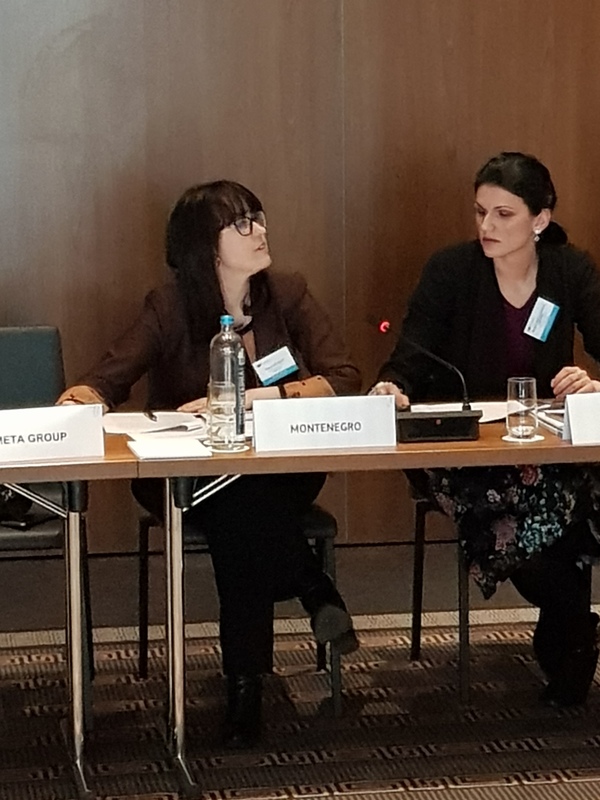 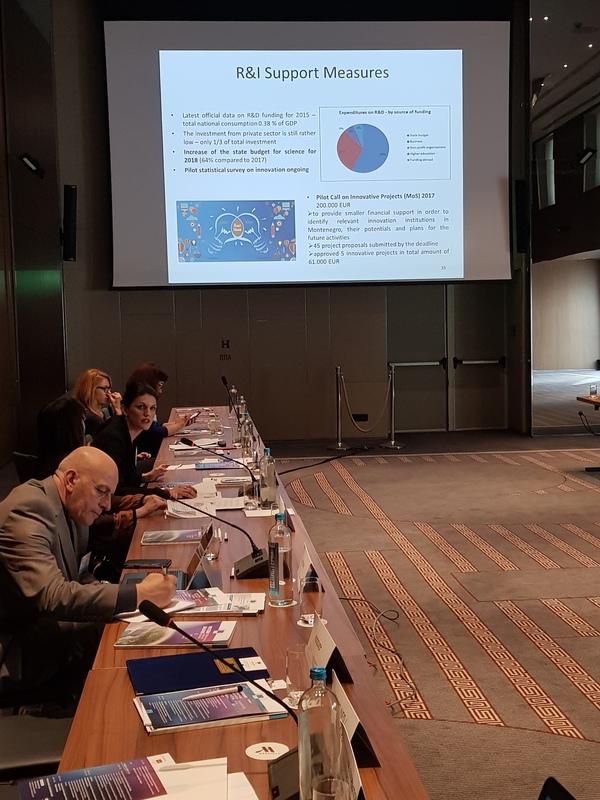 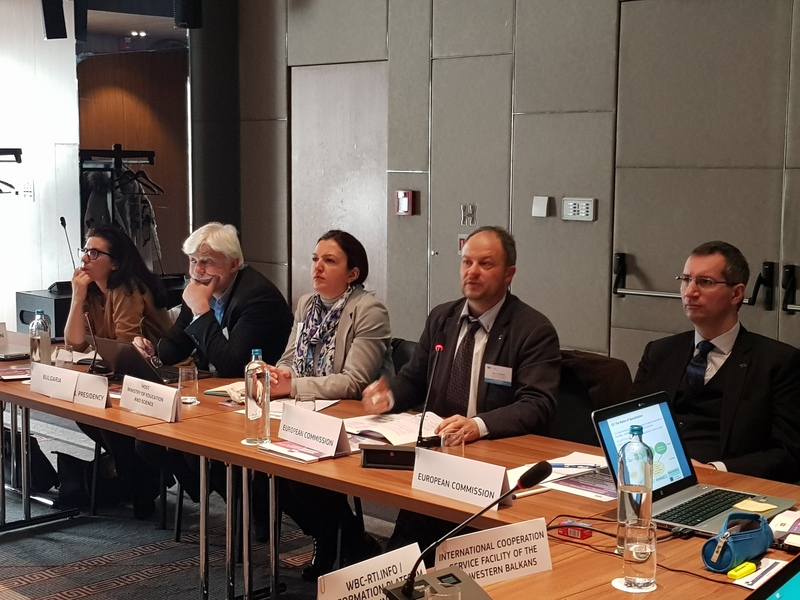 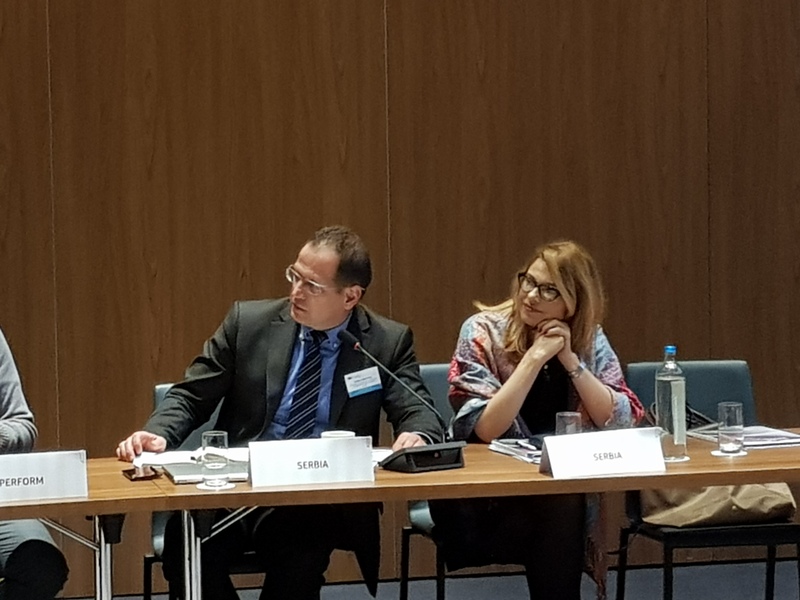 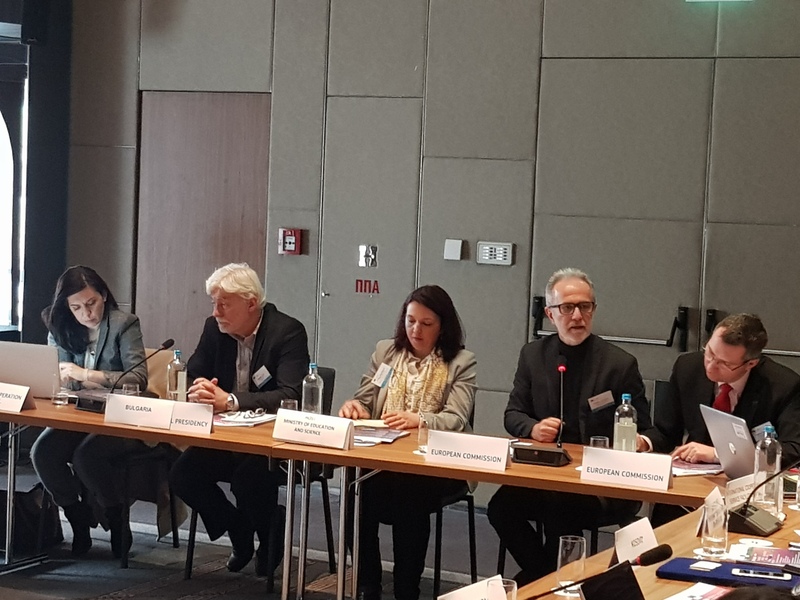 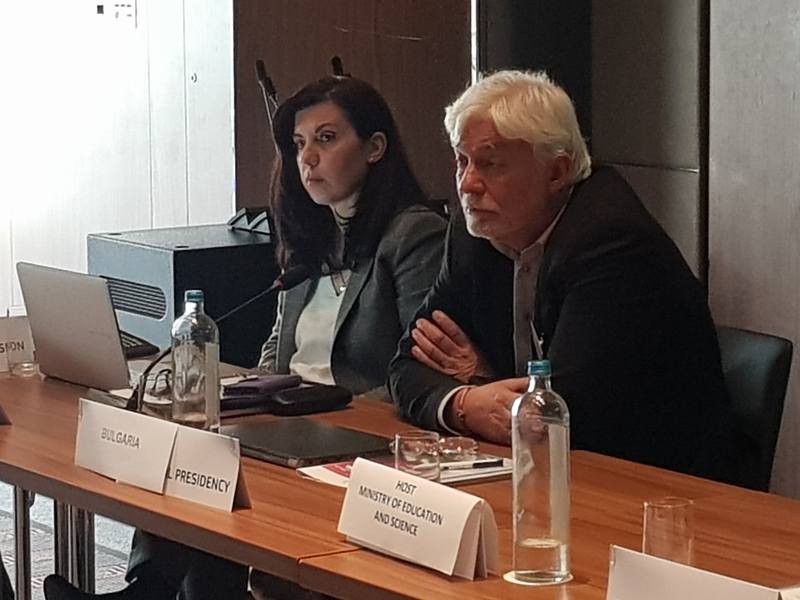 In particular, participants discussed the ongoing elaboration of smart specialisation strategies in the Western Balkans and their alignment with countries' research priorities and economic policies. 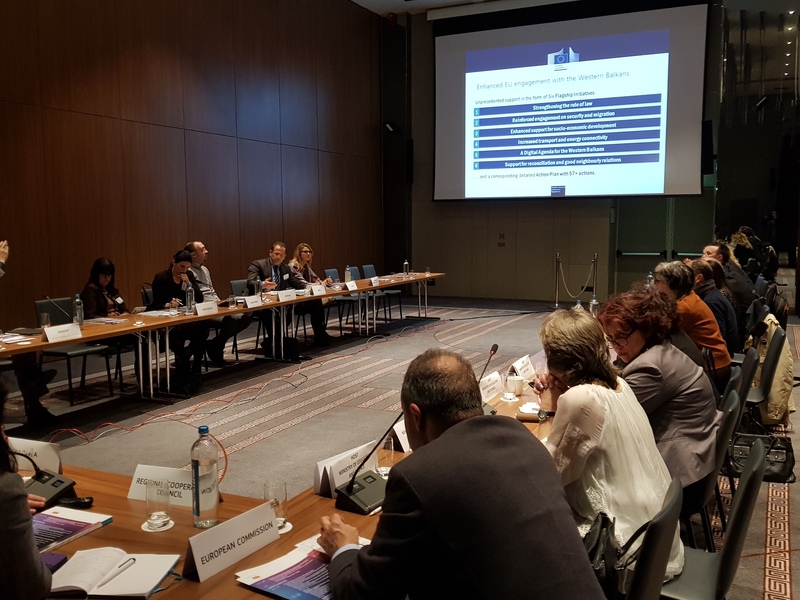 • Discussion: Why is it so important to focus on S3 R&I capacity building efforts? 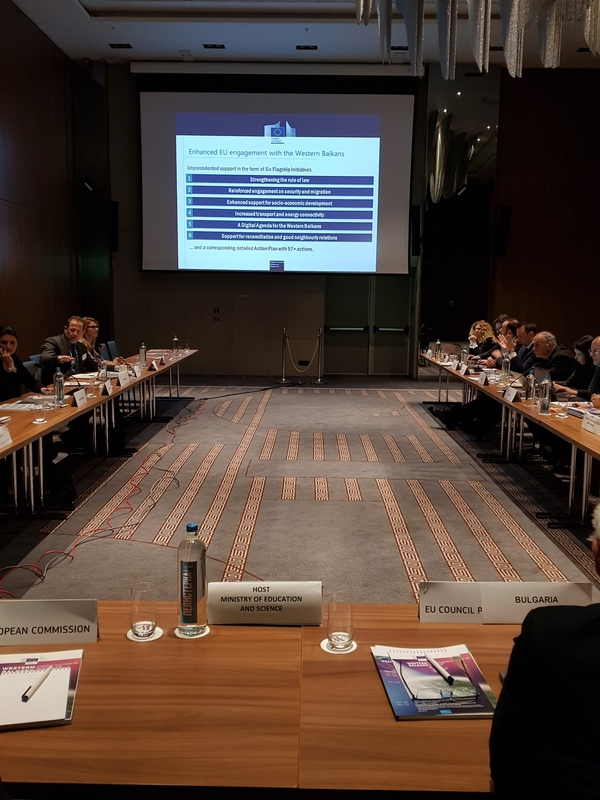 Conclusions and minutes of the meeting have just been published, please follow the links below. 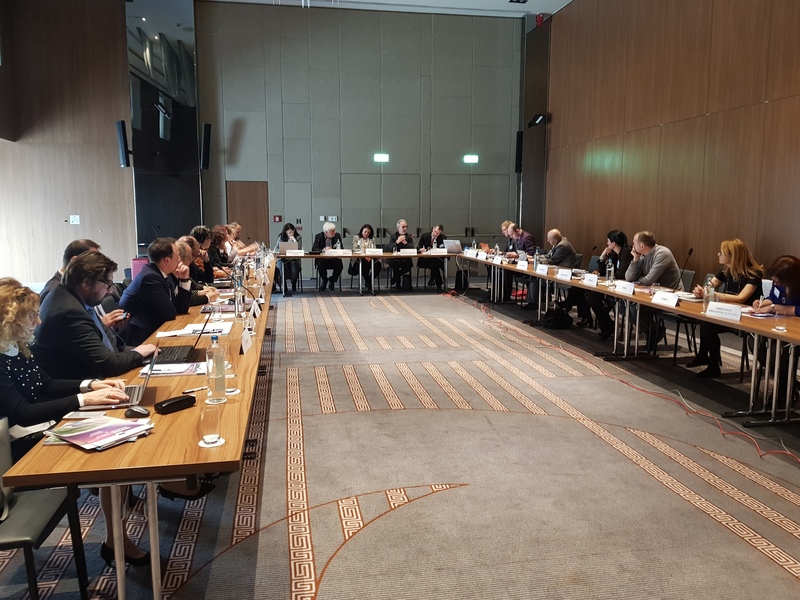 Minutes of the meeting are available only to Steering Platform members (Steering Platform member area).